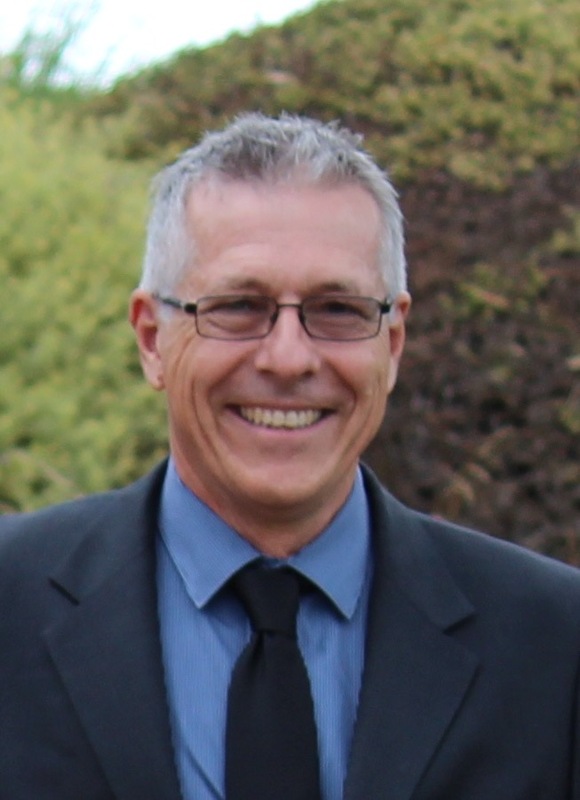 Andrew has been on the committee of Stormwater South Australia for numerous years and has held the position of South Australian Chair for the last few years. Through a combination of his involvement and passion in advancing best practice stormwater management, experience in design and implementation, and representation of local government and Stormwater South Australia, Andrew has been invited to be part of numerous steering and reference groups for stormwater related projects and investigations for various stakeholders. He has also presented on stormwater matter in several varying sectors of the water and related industries, again for various stakeholders. Martin Fidge is a Senior Hydrologist in the Stormwater Group in the Transport Division of Department for Planning Transport and Infrastructure. Has a Masters in Hydrology and Water Resources, and a Graduate Diploma in Environmental Studies. He currently undertakes flood hydrology and modelling, hydraulic design of culverts and drainage systems, reviewing stormwater designs for major road projects and new intersections, and water quality improvement including WSUD. He also provides technical advice to the Stormwater Management Authority. He has a diverse background in the water area over the last 15 years including managing the surface water monitoring office, floodplain management, state and national water policy, water allocation planning, water licencing, and mining environmental impact assessment. Mark graduated with a Bachelor of Civil Engineering from the University of Adelaide in 2004 and has since worked at Kellogg Brown and Root as a civil engineer. Mark has having gained most experience within the field of stormwater hydrology and hydraulics in urban environments including urban renewal projects. 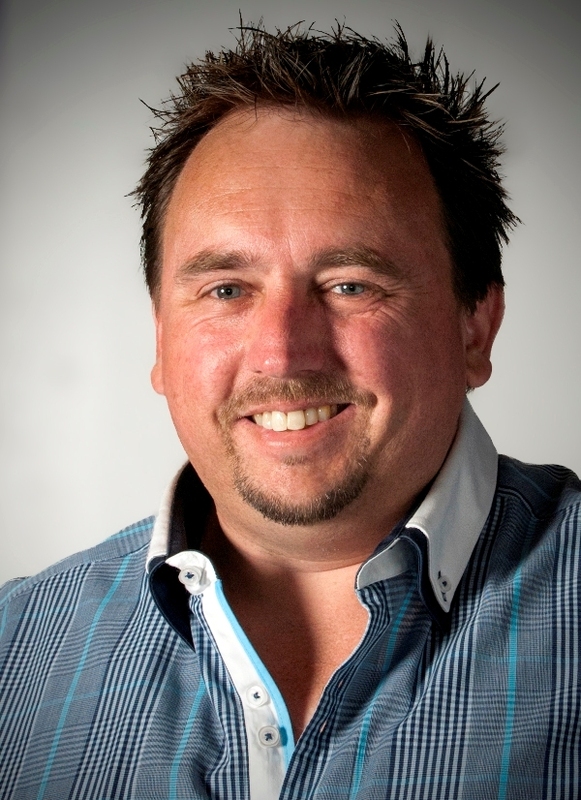 Mark has been Treasurer for the Stormwater Industry Association of SA since the beginning of 2006. Mellissa is a strong advocate for the creation of more liveable cities and towns through the delivery of new developments, capital works and asset renewal that incorporate integrated water management objectives and best practice water sensitive urban design. Mellissa has 25 years’ experience working within the fields of civil design, development assessment, policy development, environmental management and construction management. Her experience in engineering and planning, together with a history of developing and implementing capacity building programs for local government in catchment and urban water management, has brought Mellissa to her current role as Program Manager with Water Sensitive SA. – a capacity building program for water sensitive urban design. Steven worked in the mining and civil sector for 12 years as an exploration and mining geologist, engineering geologst and hydrogeologist. Since 2000 Steven has worked in State Government, first with the Onkaparinga Catchment Water Management Board and now works for its successor the Adelaide and Mount Lofty Ranges Natural Resources Management Board where he manages a small unit of dedicated professionals working on urban and rural water and watercourse issues. Whilst cleverly disguised as a Manager, Steven still likes to dabble in technical works ranging across WSUD, urban watercourse management and stormwater use. 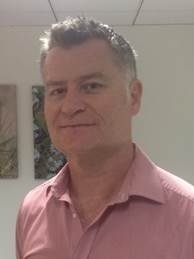 Dennis joined the Stormwater SA committee in 2015 and holds a research position with CSIRO Land and Water primarily working on water resource management and water recycling projects. He has a background in environmental science and spatial analysis and previously held applied science positions within the South Australian Government. His research interests include stormwater quality and management, and managed aquifer recharge. Sam has completed a Bachelor Degree in Marine Science and has a personal interest in the positive and negative effects stormwater can have on the marine environment. He is currently working for Ecosol a stormwater filtration company, his role focuses on custom project solutions and product compliance and testing. 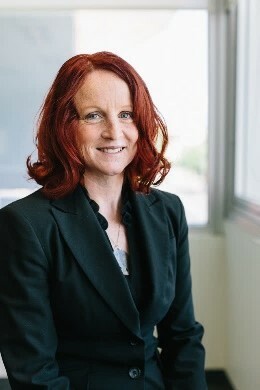 Sarah graduated with a Bachelor of Civil and Environmental Engineering from the University of Adelaide in 1996 before completing a Masters Degree researching the effectiveness of the Barker Inlet wetlands in improving urban water quality. Throughout her career she has worked on projects in most mainland states of Australia and spent time working overseas on flood disaster management and aid projects in Central Vietnam and North-Eastern India. 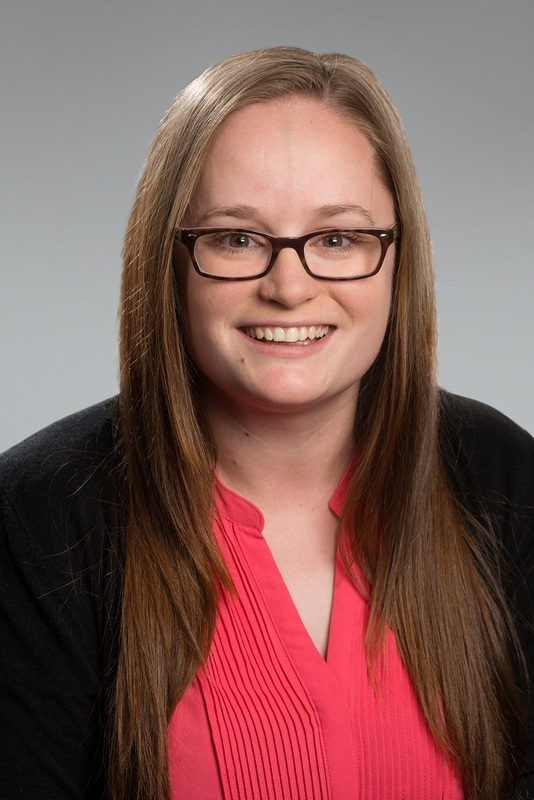 Sarah joined Tonkin Consulting in May 2015 as Program Manager, Natural Resources working across stormwater projects and flood studies in Metro and Regional SA and environmental works and measures projects in the Riverland and South East regions. Sarah is new to the Stormwater SA committee in 2017. Jude Nirmalaraja is a Stormwater Engineer in the City Services of City of Onkaparinga. He has more than ten years of experience in Local Government. He worked in Broken Hill City Council and City of Marion before he joined City of Onkaparinga. He is a member of Institution of Engineers, Australia, since 1995. He has completed a Post Graduate Diploma in Local Government Engineering at University of Technology, Sydney and currently is doing Masters in Urban and Regional planning at the University of South Australia. During the last ten years, Jude has carried out various infrastructure designs and worked on many development projects from investigation, design and documentation through to construction. Jude has applied the Water Sensitive Urban Design (WSUD) approach for many projects. In particular, he has done designs on water quality modelling of bio-retention swales and rain garden for Aldinga Beach redevelopment project. 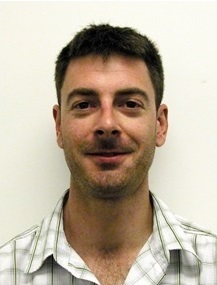 Ben is a Senior Environmental Engineer at Australian Water Environments. 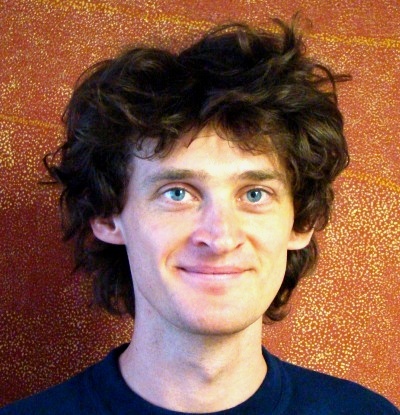 Ben graduated from University of Adelaide in 2002 and joined a Civil and Structural consultancy in Brisbane (2003). There he led the environmental engineering group with a particular focus on water sensitive urban design, urban hydrology and hydraulics. Ben has been with Australian Water Environments since 2009 and gained further experience in regional hydrology, watercourse management, hydraulics, stormwater reuse, water quality modelling, and project management. Through a career spanning 40+ years working in public works engineering Andrew has acquired practical skills and knowledge that he is able to apply across project management, strategic planning and best practice advocacy and development. Ruth is a Senior Environment Protection Officer in Water Quality at the Environment Protection Authority. In this role Ruth provides input into a range of water quality issues around stormwater pollution prevention, the implementation of water sensitive urban design and the urban water sector. 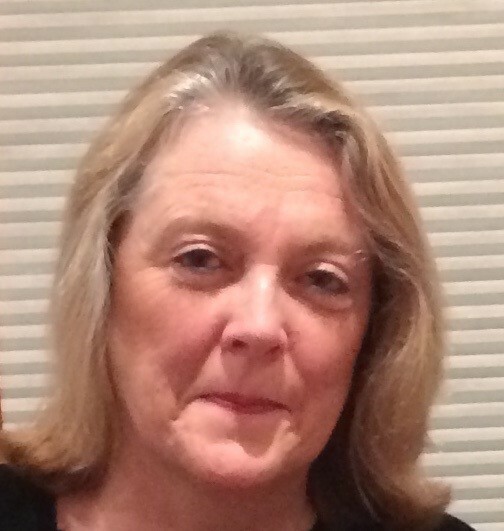 During her time at the EPA, Ruth has worked in a number of roles with experience in regulation, compliance and enforcement, waste management, wastewater in the food and agricultural sector and development assessment. She is conversant with legislation around these areas, particularly the Environment Protection Act 1993. Kate is a Civil Engineer working for Wallbridge Gilbert Aztec. 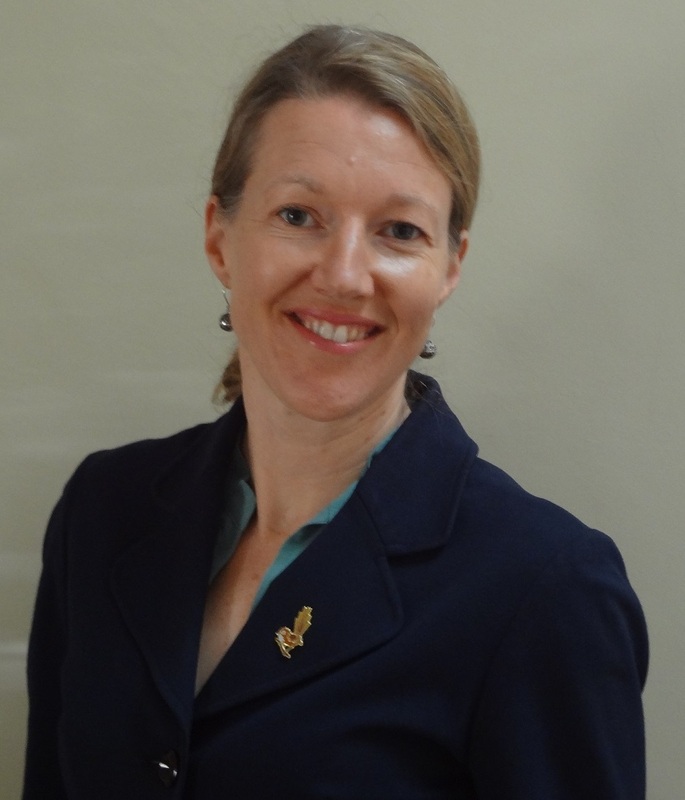 She graduated from the University of Adelaide in 2011 with a Bachelor of Civil Engineering, and has since worked as a design engineer on various water management, WSUD, and civil infrastructure projects.